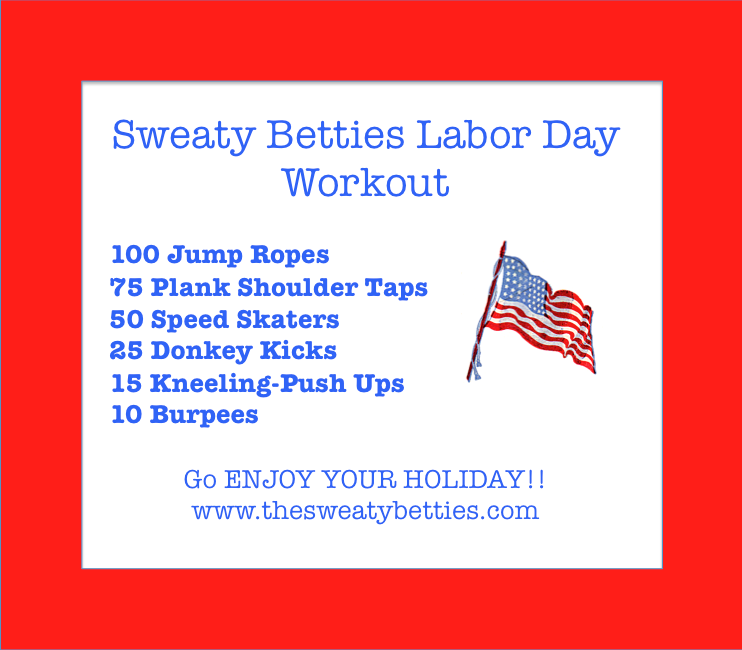 You are here: Home / Blogs / Labor Day Workout! It’s your day off– but we still need to get a quick sweat—–>try this QUICK, no-equipment, Holiday Workout! DBAB! 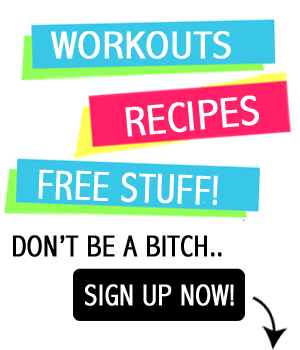 What are plank shoulder taps? I may be inthe wrong place, BUT….Happy Birthday to you!